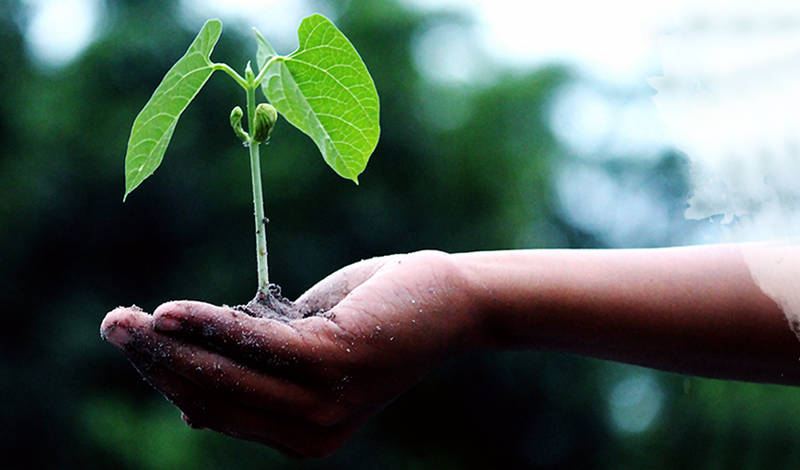 Benefits of Silica is a nonprofit organization fueled by our team’s excitement to popularize silica – a highly overlooked yet incredibly beneficial compound – around the world. 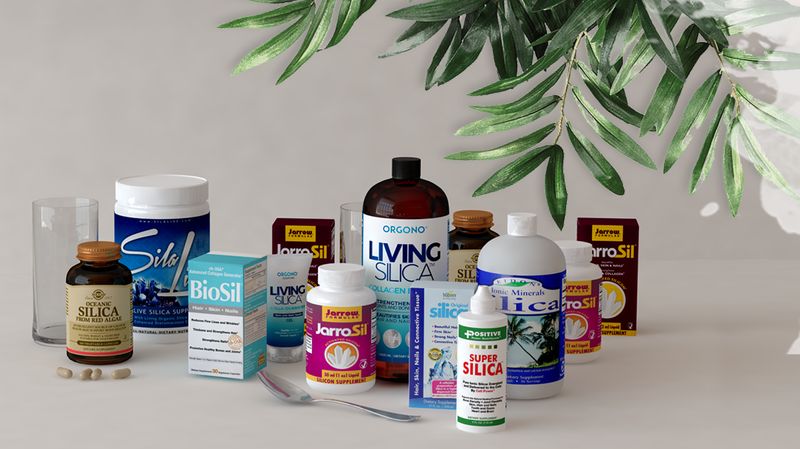 Our team is composed of enthusiastic health therapists and industry leaders who are constantly striving to spread the message about the importance of silica in our lifestyles. After working for years with silica in numerous applications, from beauty to farming, we decided to put together all available knowledge regarding silica and its uses in the form of this website, so that our users can have their questions answered within a matter of minutes – without having to go through extensive studies and reports. We strongly believe in silica’s potential and have taken the time to review different studies and researches based on different types of silica. Our team has learnt the benefits and functions of silica and its vital characteristics that are necessary for the compound to be readily absorbed by our body cells. In this website, you’ll understand the uses and benefits of silica, and how its bioavailability, absorption, solubility, stability and efficacy affects the human body. Why We Support the Silica Movement? In the U.S., the market of silica products is overloaded with various types of non-absorbable silica. We wanted to separate ourselves by making an analysis of the silica products in the market today. Our goal is to inform customers about non-bioavailable forms of silica and how they can benefit from taking bioavailable silica that is designed to be more absorbent in the body. Silica is considered the foundation of life as without it, we lose our ability to stand. Silica is a compound made with the world’s most abundant elements, silicon and oxygen. It is required for our bodies’ structural integrity and bone health. The most important benefit of silica is its role in the production of collagen. Collagen is a trending supplement today, taken to improve a host of ailments and health issues. Many have also reported taking it to improve bone and skin health. However, most of the collagen sold today is derived from animal sources, which lowers most plant-based eaters’ opportunity to enjoy the benefits of this powerful compound. This is where silica comes in. Silica is an earth-derived compound that is generally found in water, plant-based sources such as vegetables, fruits, seeds and legumes and some supplements. It helps naturally boost collagen levels inside your body, without you having to ever take an animal-derived collagen product again. Unfortunately, the increased use of chemicals in agriculture and widespread sales of genetically modified produce has significantly reduced the levels of silica found in natural sources. Supporting organic farmers in your area and sticking to non-GMO produce is an excellent way to up your silica intake, while encouraging the local farming industry.